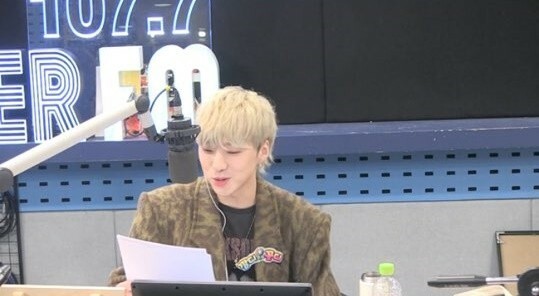 Kang Seung Yoon replied, "I don't have any (specific) thoughts about an ideal type but the physical characteristic I tend to see when I see a girl is her proportion." 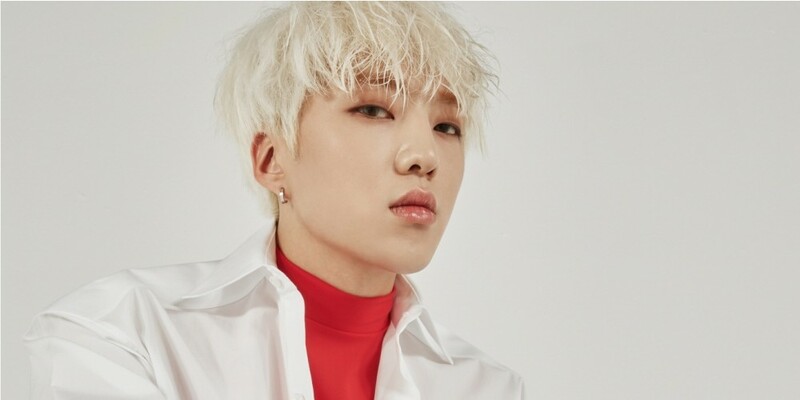 He continued, "I'm not the type that can get close to girls easily. I'm the person that puts great importance on naturally having conversations and getting to know the person. As for my ideal type, I want her to be wise. A wise woman in general." take me , i got the proportion and i'm wise !